Life is a complex proposition, asking of us and taking from us, showing plainly and obscuring mostly, leading us and leaving us to our own devices to figure out our way and to make sense of our life. In the maze of experiences that we have through the passage of time, we can be left to wonder and question whether life can yield more positive outcomes for the efforts we expend, to ask if life can lift us to higher levels of joy, to puzzle over whether we can truly realize the most meaningful ... See More yearnings lodged deep inside of ourselves. 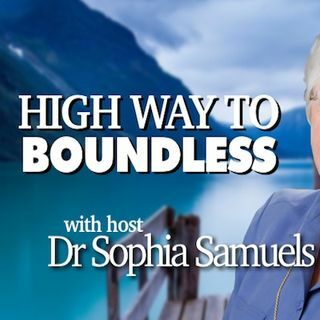 This show, High Way To Boundless, will address these topics and will highlight the passage to realizing the life we long to live.